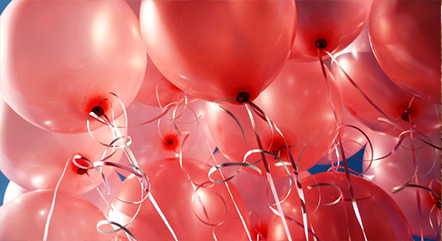 Balloons can only be printed in one colour. Do you have a logo with multiple colours and would you like a balloon that matches your corporate identity? We advice to choose a balloon colour that matches one of the colours that your logo consists of. 2 Print your balloons on one or both sides? 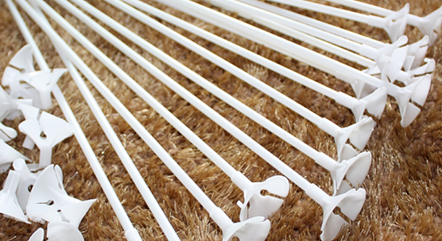 Stand out with balloons on a plastic stick.